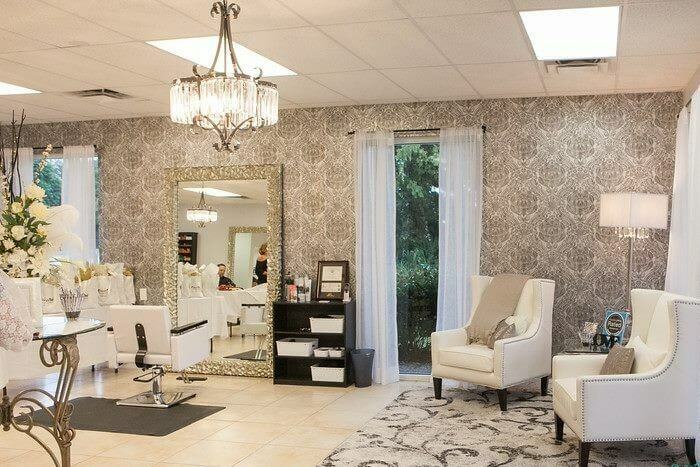 JLC Salon is a Multi-Award Winning full service salon located in Fort Myers, Fl. 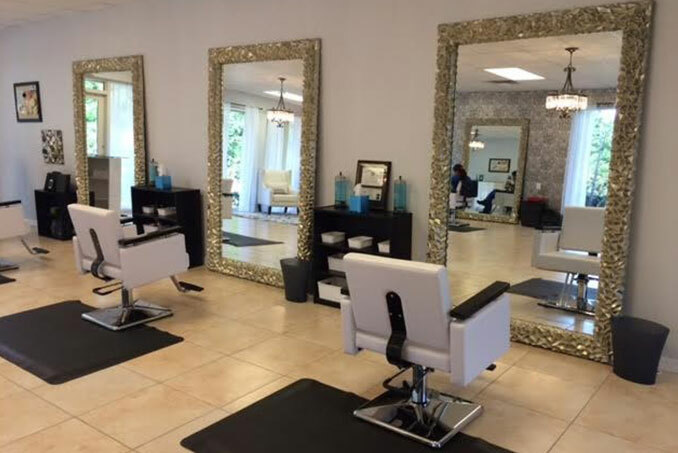 This exquisite full service salon offers an array of services, from precision haircuts and professional color, Brazilian Blowouts and Olaplex Treatments to high quality custom looks for special occasions. 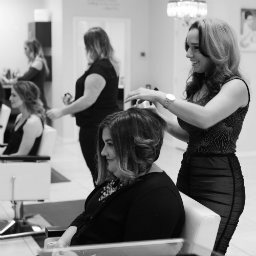 JLC Salon is a Multi Award Winning Full Service Salon specializing in Formal Hair Designs and Makeup Artistry. 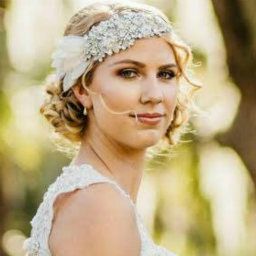 We have been the Premier Makeup and Hair Stylists Team for Wedding and Events in beautiful Southwest Florida for over 10 years! 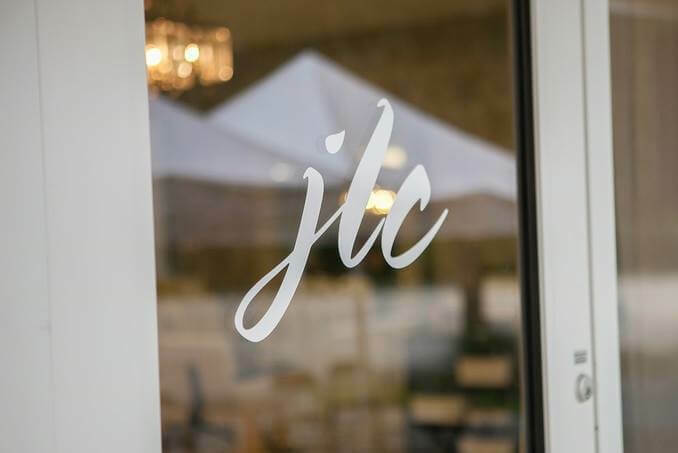 JLC offers a full range of services from precision cuts and color to blowouts and hair treatments. 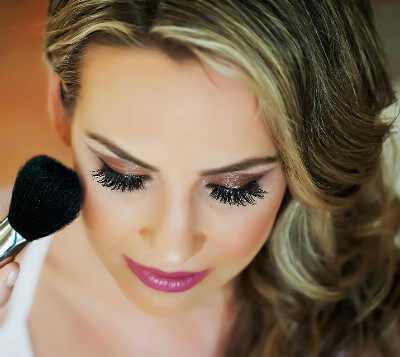 Our professional makeup artists specialize in both traditional and airbrush makeup techniques. 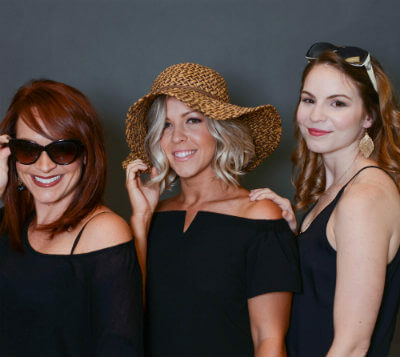 Stylists and clients choose high quality designs that our talented stylists are able to recreate. Complete your look with brow, lip, and chin waxing. 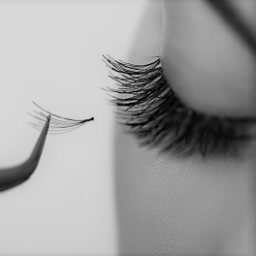 Add length and fullness to your natural lashes! BEST. WEDDING. HAIR STYLIST/MAKEUP ARTIST. EVER. Hands down. Jamie Lyn Cintron is absolutely PHENOMENAL! I have never received so many compliments on my hair and makeup in my LIFE. Personable, professional, and an absolute JOY to work with. 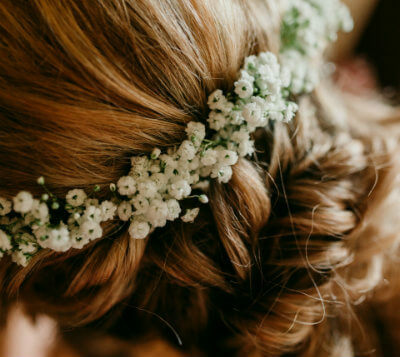 Thank you, Jamie, for making me and my bridal party feel/look FABULOUS! AMAZING! Everyone was so helpful, even with rescheduling due to Irma. I looked absolutely beautiful as did all my girls. My wedding party ranged in age from 14-49 and every single individual was age appropriate and positively lovely. Would highly recommend this glam squad!